I’ve been to university, completed a post-grad, and held various jobs in my short 26 years. I guess you could say I’ve had an opportunity to learn a lot, to meet new people, and grow my career. But every time I am asked by a family member, a friend, or a future manager what has been my best learning and work experience to date, I always respond with my very first job – McDonald’s. As a McDonald’s alumni, I find myself acting kind of like an ambassador. I want everyone to know how valuable my job at McDonald’s was because I’m tired of hearing about the stigma of working there. While from the public’s perspective, you may see teenagers working with food behind a counter, I see a new generation gaining the skills and training that will serve them throughout their careers. 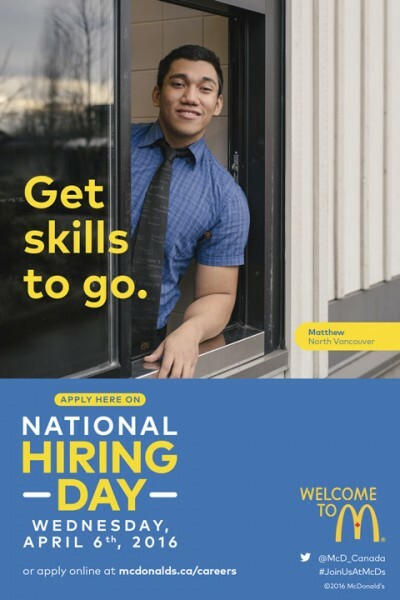 I learned so many of my life skills during my time at McDonald’s – I met some of my best friends there, and gained experiences that have carried me throughout my education and employment to date. Although McDonald’s was my first taste of work at 15, the company didn’t see me as an underqualified youth like other employers might have. They saw me as capable, and encouraged me to grow my career from day one. The most important skill I learned at McDonald’s was leadership. One of my biggest accomplishments to date, and something I still mention in every interview, was my promotion to manager at 17, after three years with McDonald’s. I was responsible for opening, closing and running the restaurant, plus dealing with customer questions and concerns. While some of my friends had never held jobs, I was holding keys. This leadership experience has allowed me to become a key holder with other companies, and it gave me the confidence to train McDonald’s team members, and co-workers at my future jobs. As McDonald’s was my first job, it was my first time being accountable to someone other than myself or my parents; I was taught how to truly be responsible. 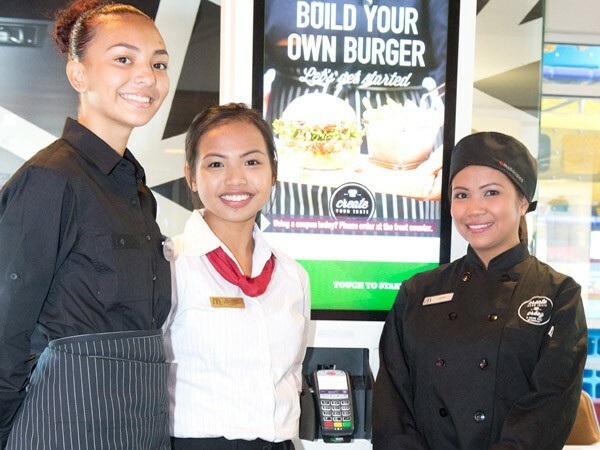 McDonald’s made sure I understood even the basics of business – if I was late for work, I would not only be impacting the other members of my team, but the business as a whole. To this day, I feel like having management and crew experience as a young teenager gave me an advantage. I pride myself on making good adult decisions (most of the time) and attribute them to having such responsibilities as a 17 year old. While juggling school, a social life, after school activities and work, the chance to create my own work schedule at McDonald’s allowed me to master the art of time management. I noticed that when I went off to university, I never struggled with handing in my assignments on time like some of my peers did. To this day, I have never handed a work assignment in late or rescheduled a meeting, and I generally always feel prepared because of my training behind the counter. I chose to focus on my education after high school, and left McDonald’s – a decision I still regret. 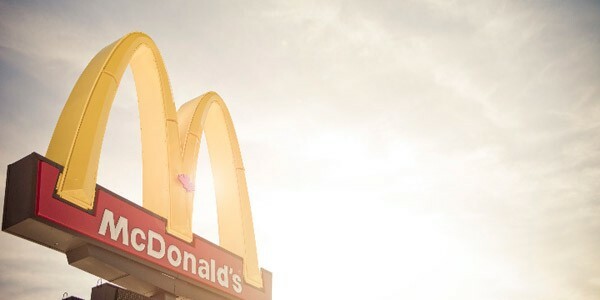 McDonald’s believed in me as a young person, and I have seen how they supported my old teammates with flexible work schedules, and provided them with growth opportunities in regional management and even at corporate headquarters. Working under the golden arches didn’t take away from my teenage years – it actually enhanced them. While I no longer wear a uniform, I proudly share stories of my years as crew and management, and encourage anyone starting out in the workforce to get a head start and build their skills at McDonald’s. Author Sophie Giorno lives in Toronto and runs the blog The Sophasaurus.